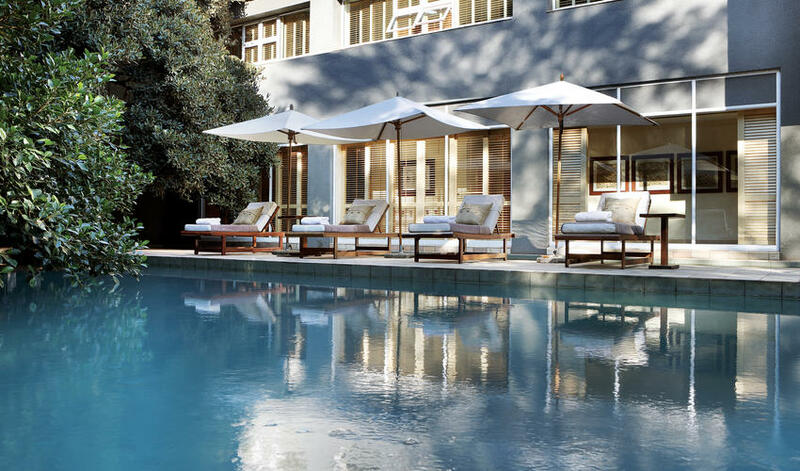 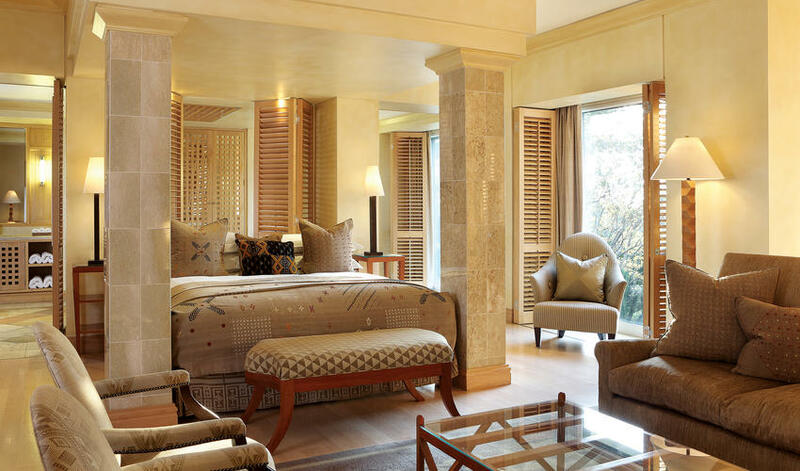 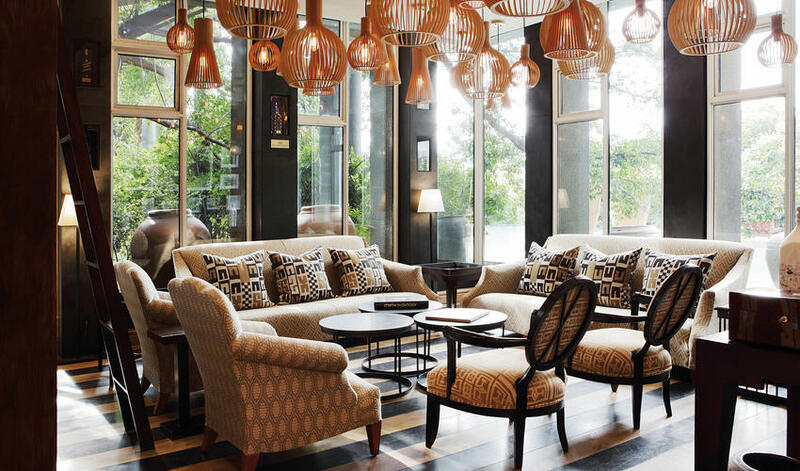 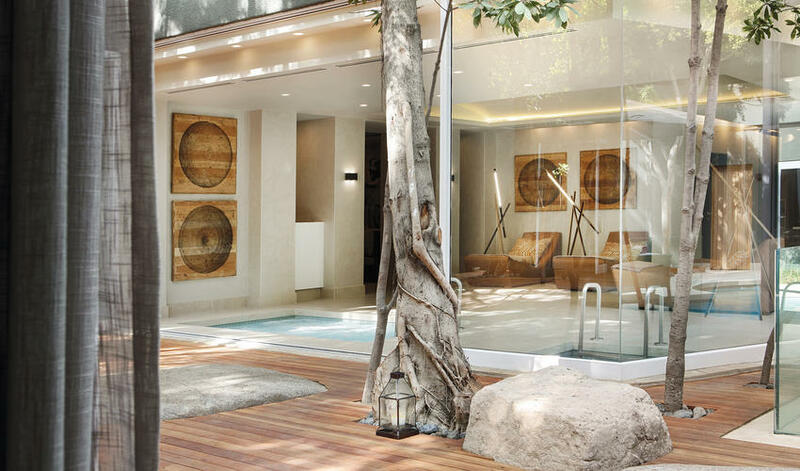 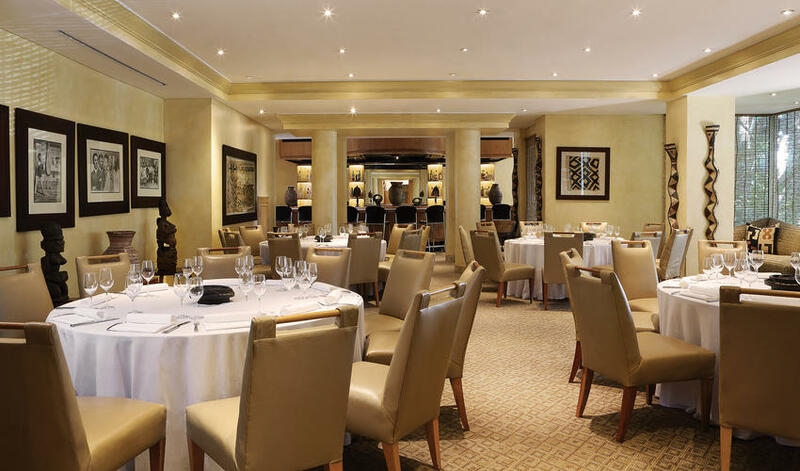 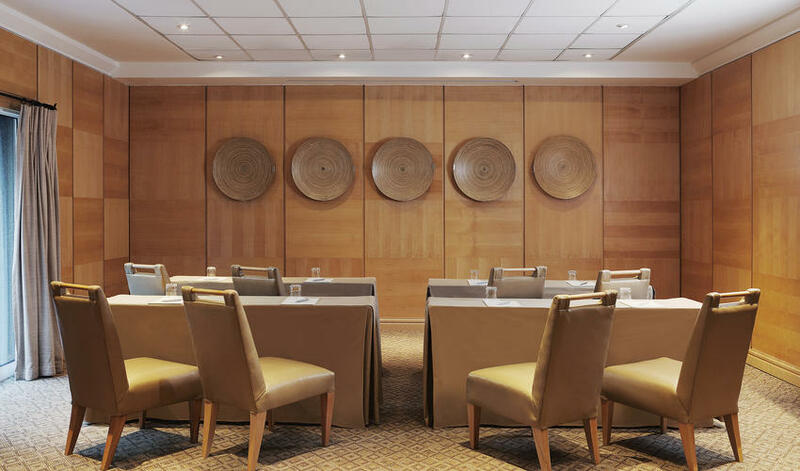 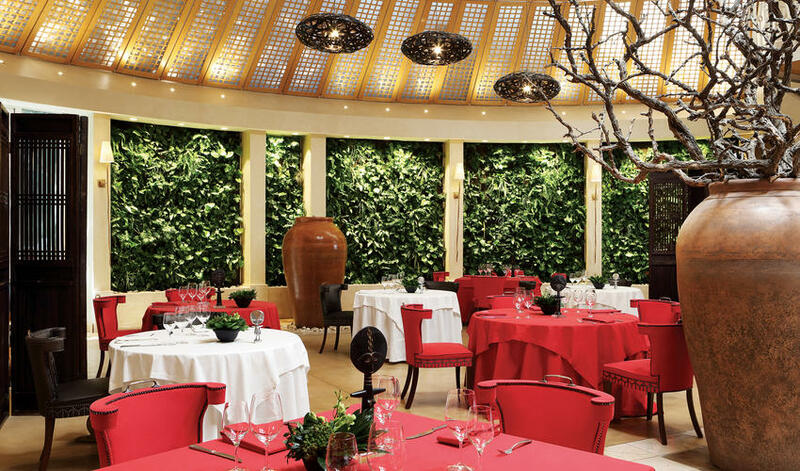 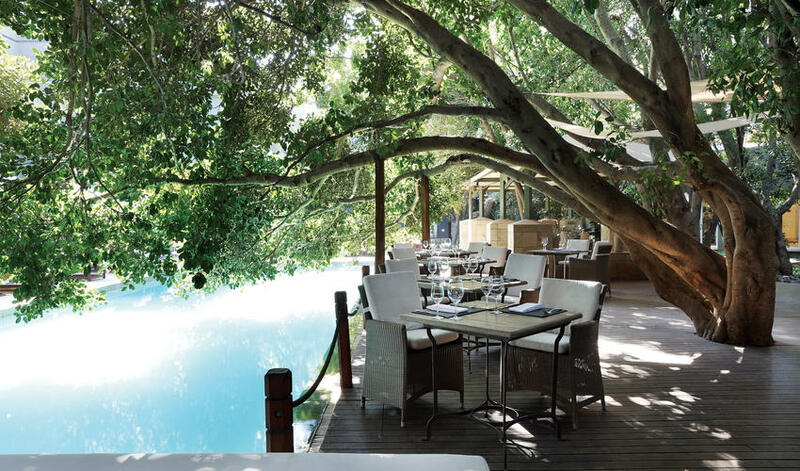 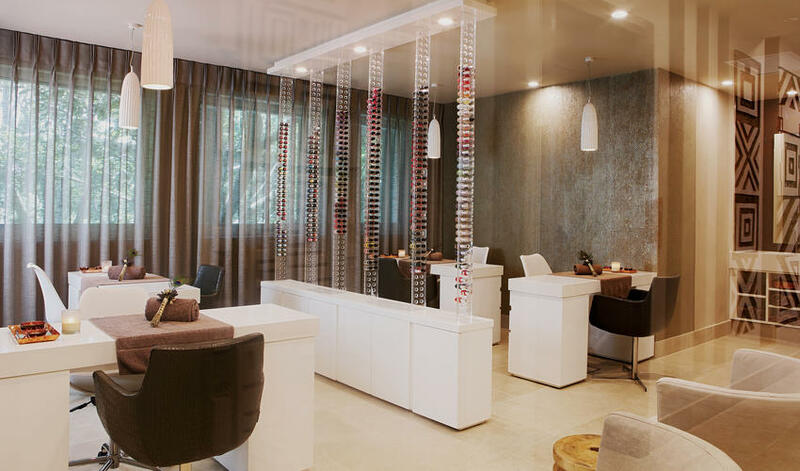 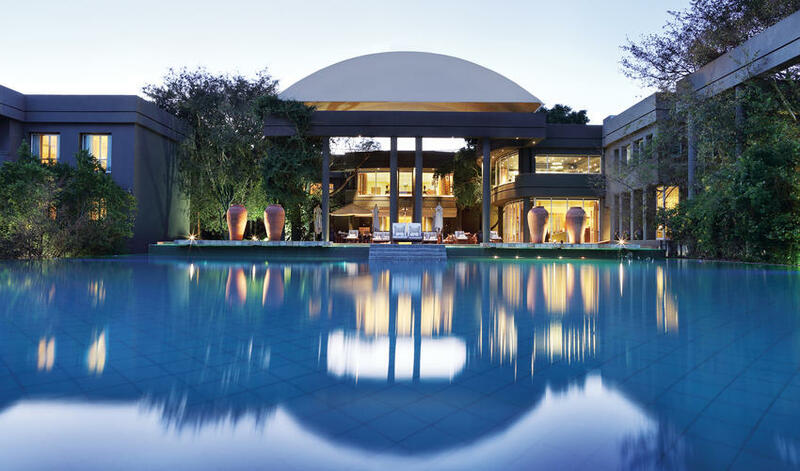 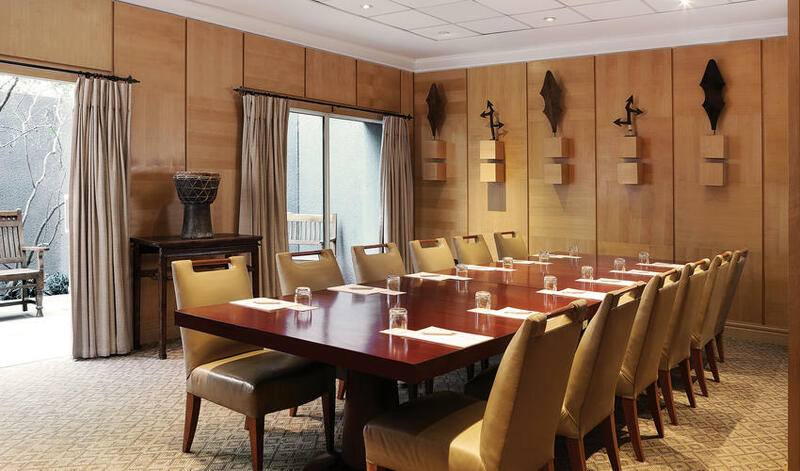 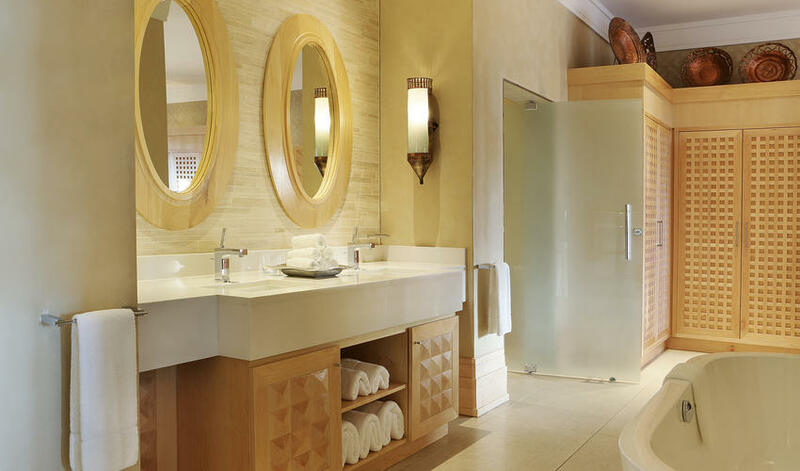 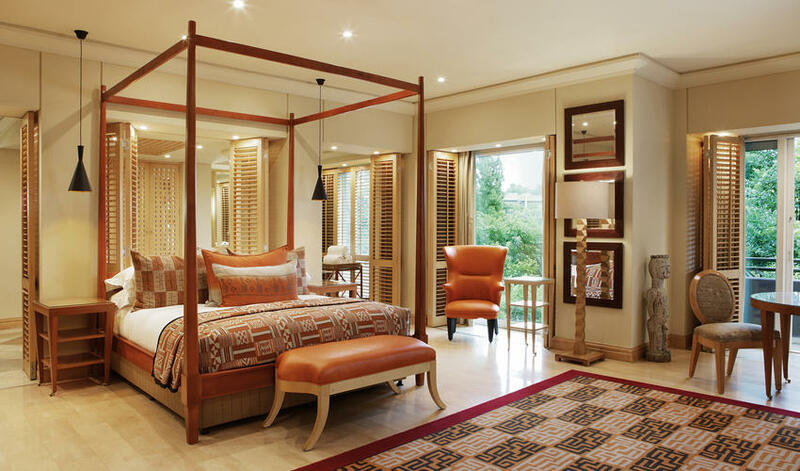 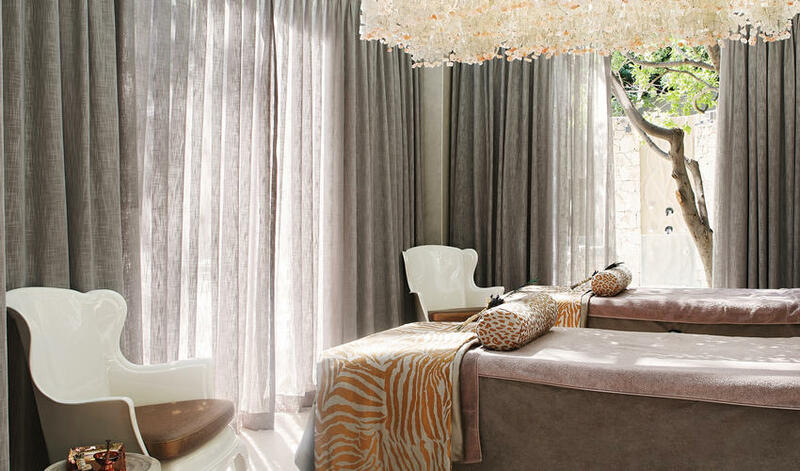 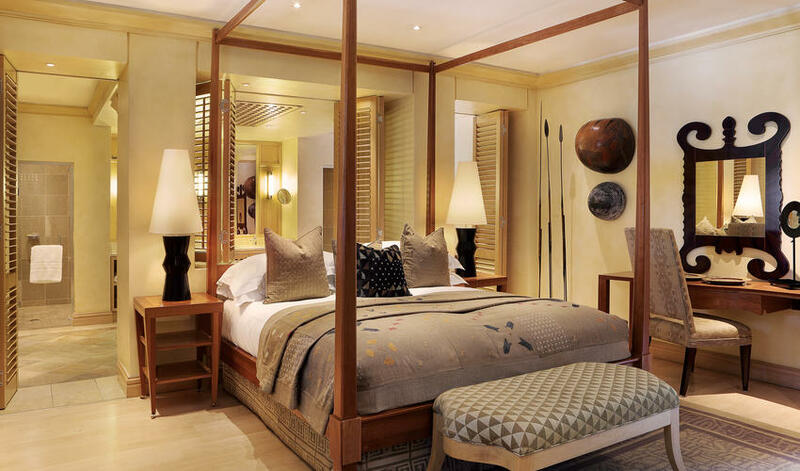 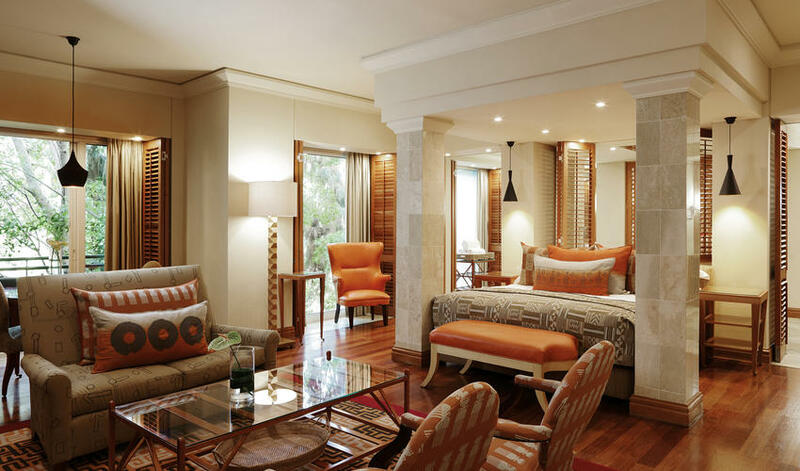 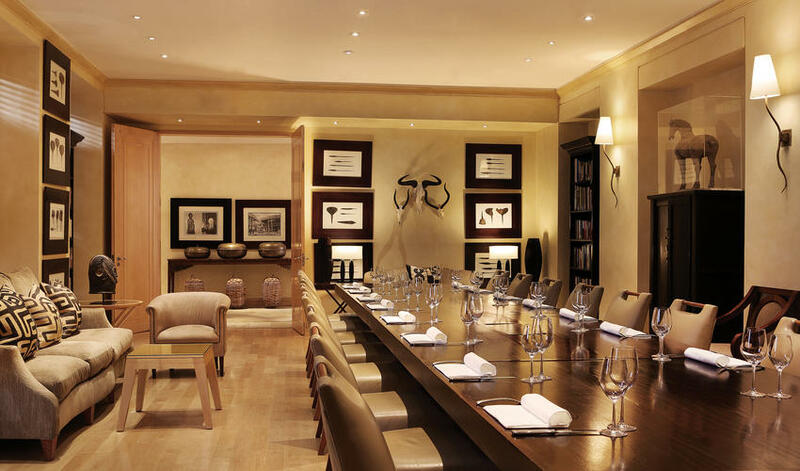 The Saxon Hotel in Johannesburg is an outstanding 5 star property in a Johannesburg’s most exclusive suburb. 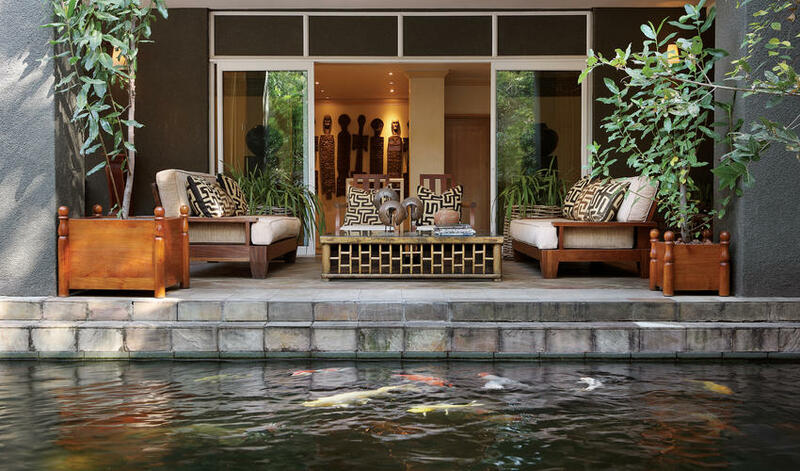 Its greatest claim to fame is that it was the private mansion of the white industrialist who invited Mandela to live with him upon his release from prison and it was here that much of Long Road to Freedom was written. 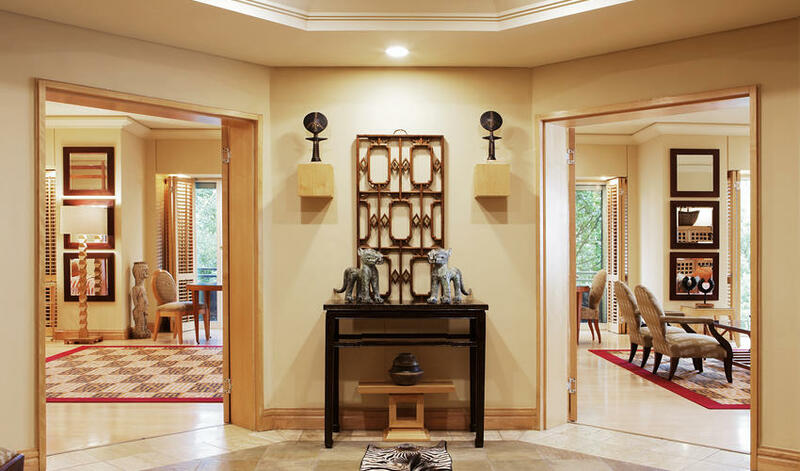 The stunning hotel is filled with important historical and tribal artifacts. 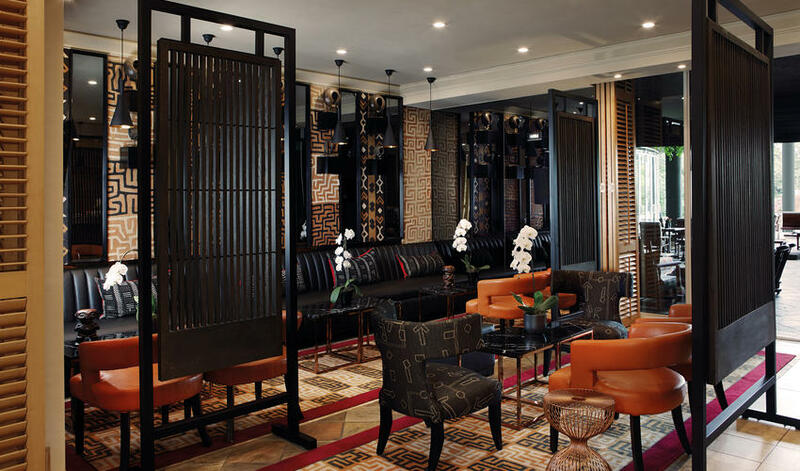 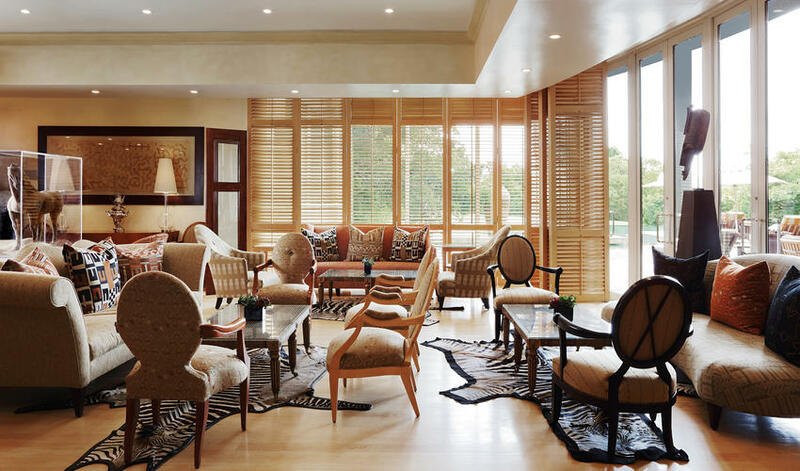 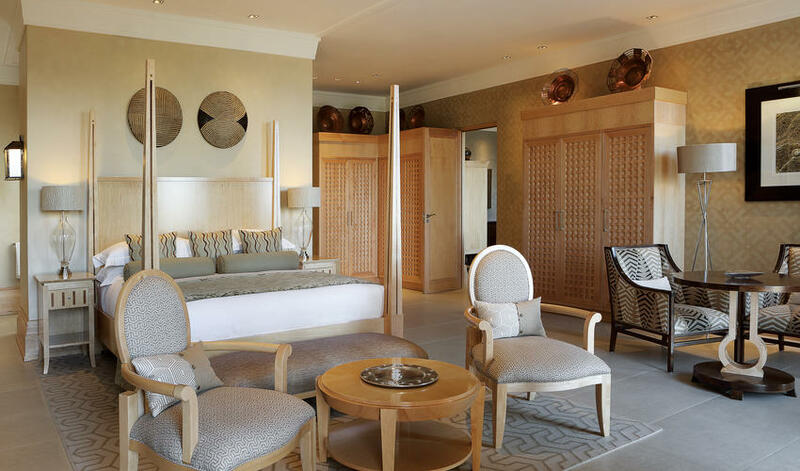 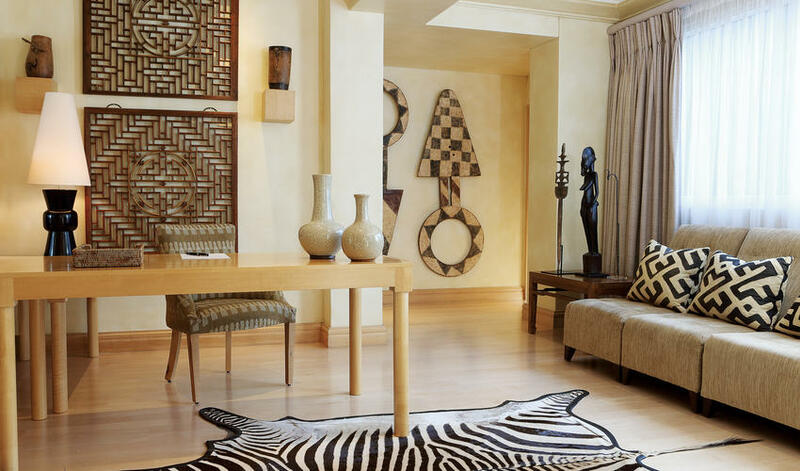 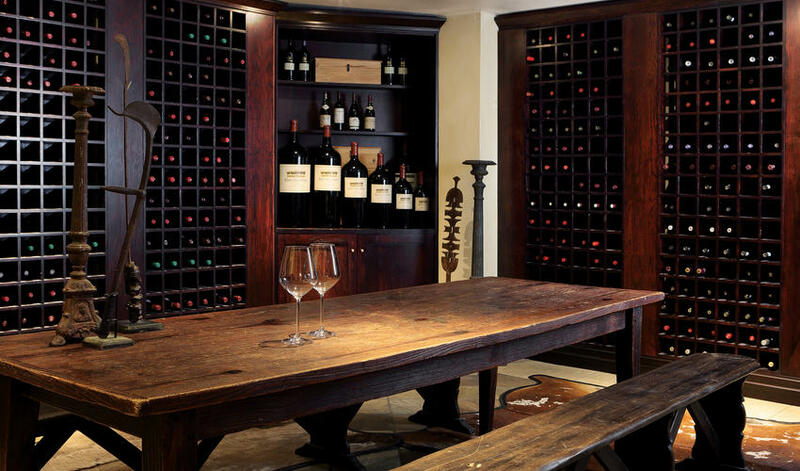 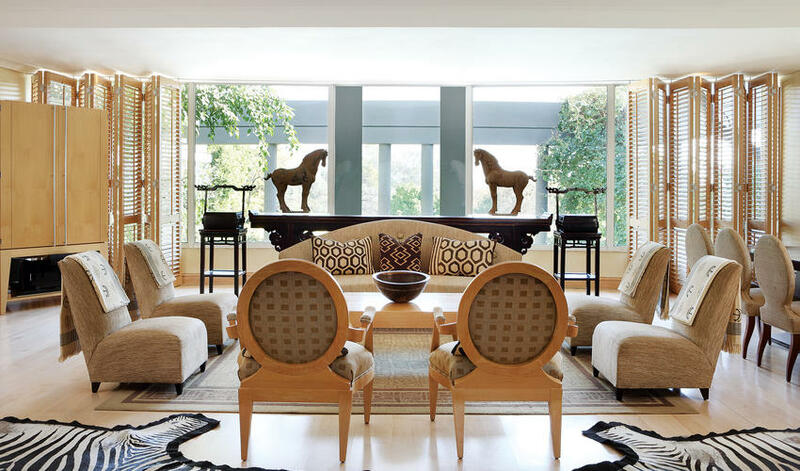 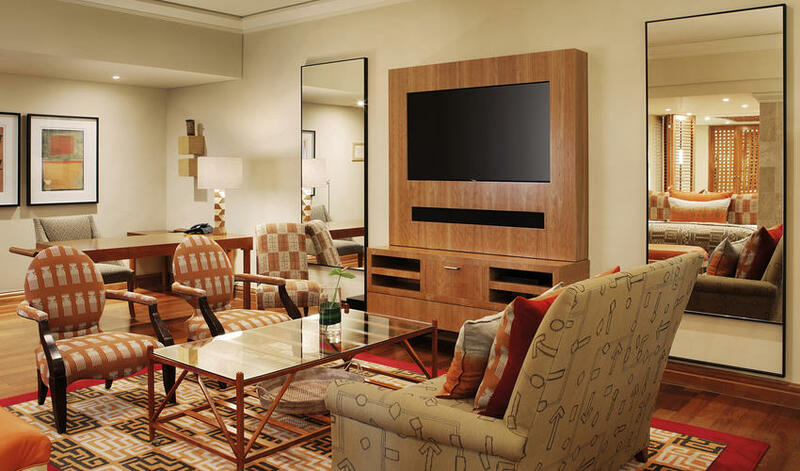 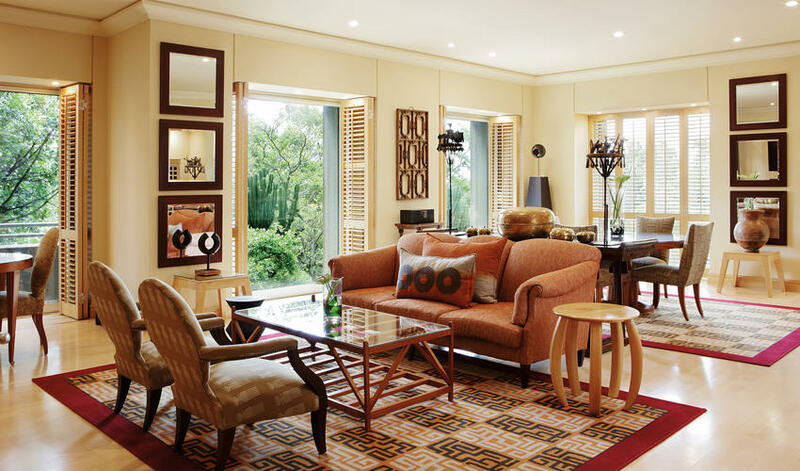 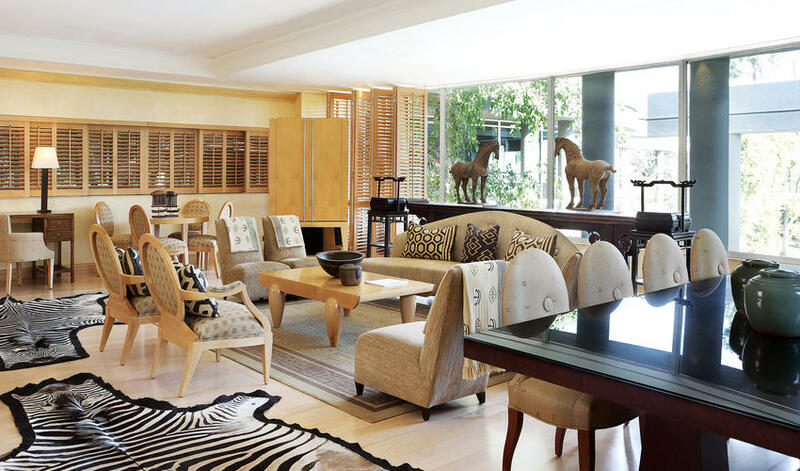 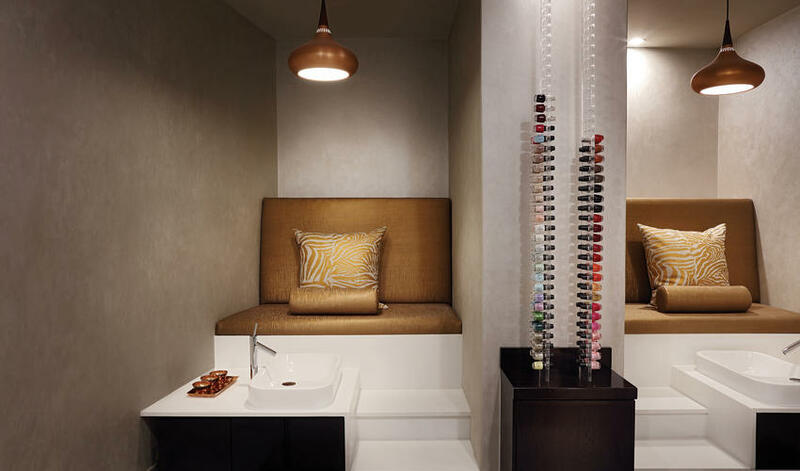 Sophisticated décor and African art pieces create interesting spaces for guests. 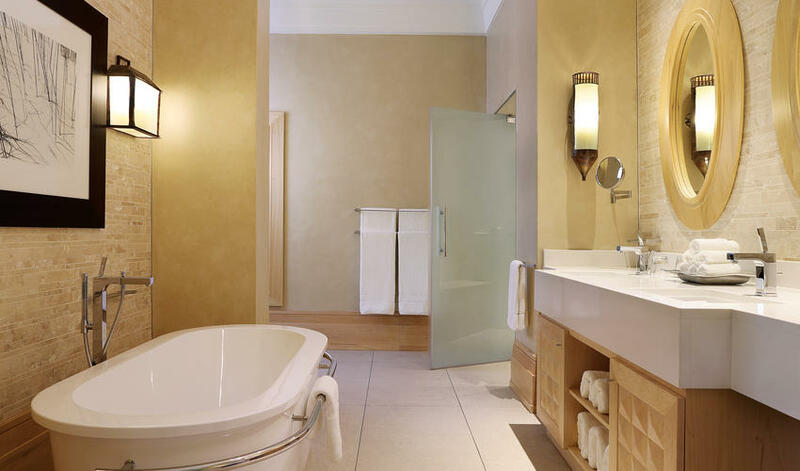 Elegant rooms are well-appointed and luxurious, but the bathrooms are not completely separated from the bedrooms and this is an unsuitable aspect for some travelers. 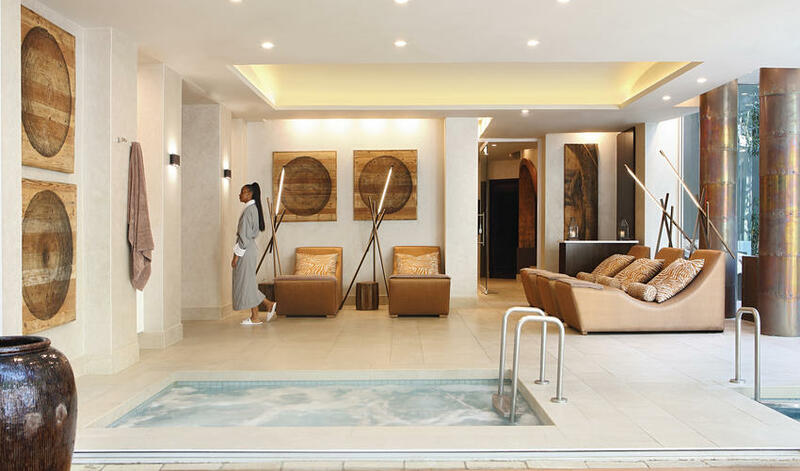 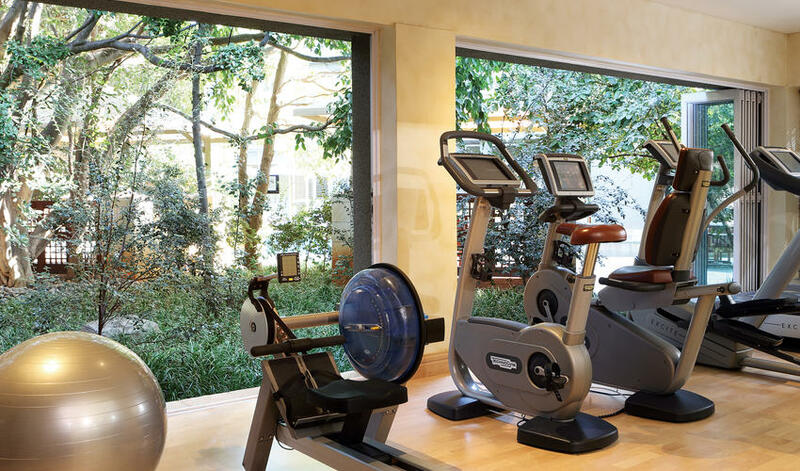 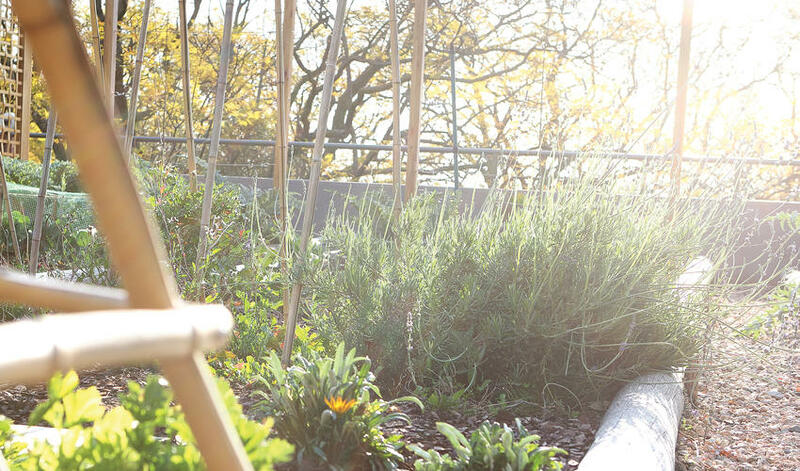 The Saxon has an award-winning spa, an excellent restaurant and a gym, as well as all the added extras to make your stay a memorable one. 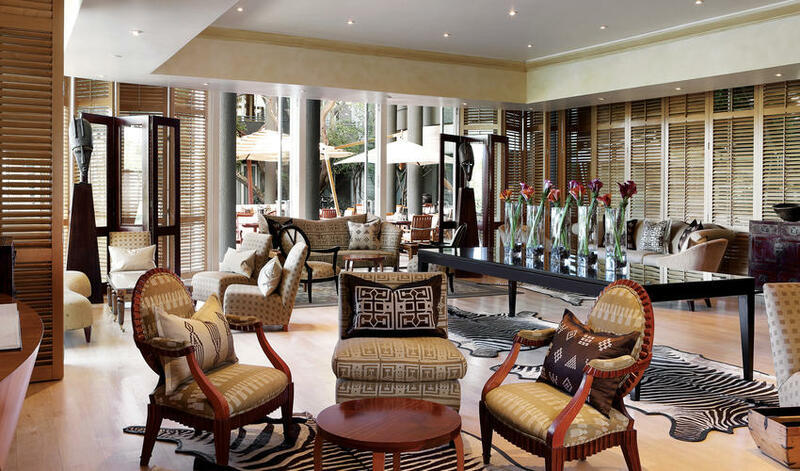 This is not a family hotel - children under 16 are not welcome and we would peg it as more elegant than cozy. 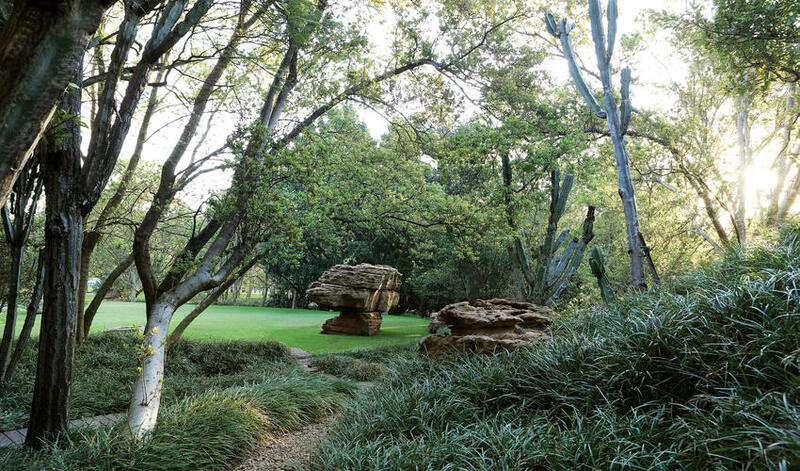 In Johannesburg, at a lower price point we recommend, the Fairlawns and the Peech among others. 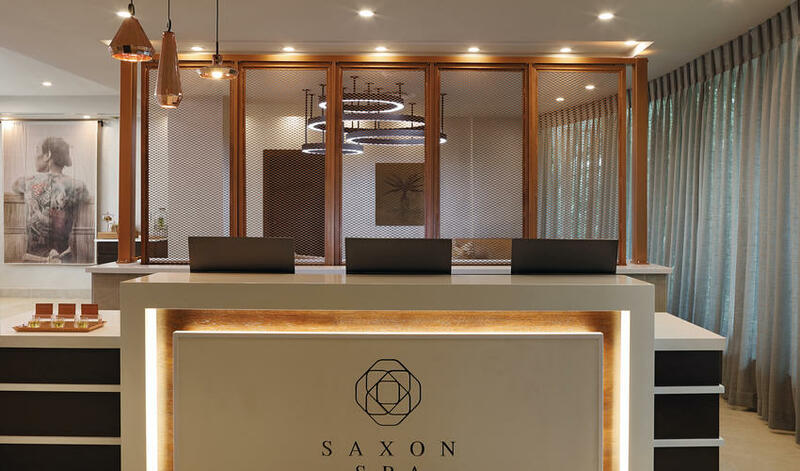 Bill Clinton was quoted this week saying he felt guilty amidst the luxury of the Saxon, but the extraordinary service of the staff soon made him forget his guilt. 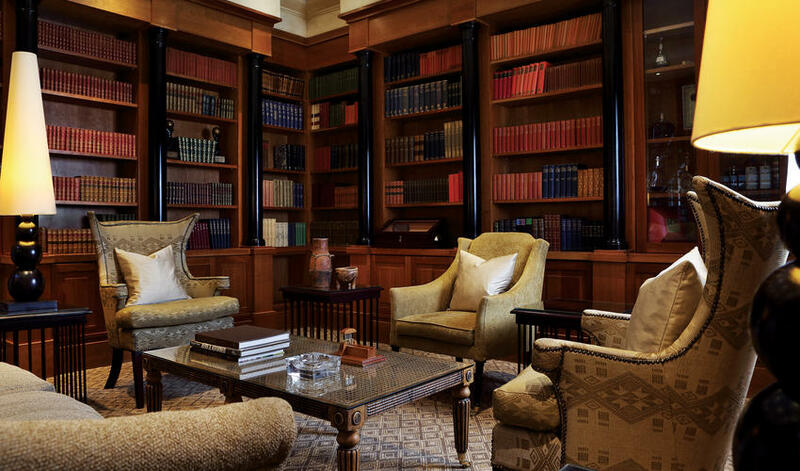 We agree." 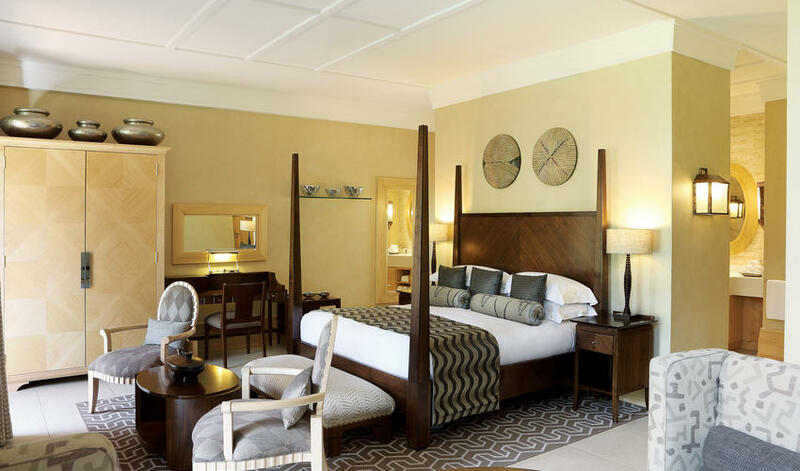 Probably the nicest hotel room I've ever stayed in!" 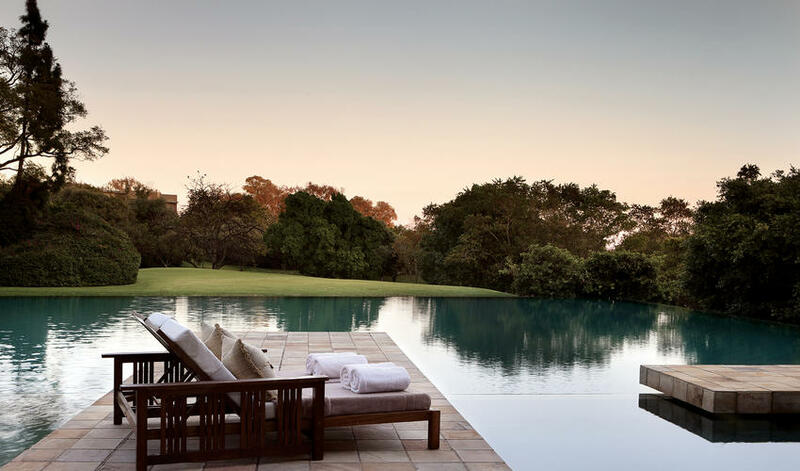 Really happy we added the extra day at Saxon in Joburg - it was great to just relax before we went off to safari. 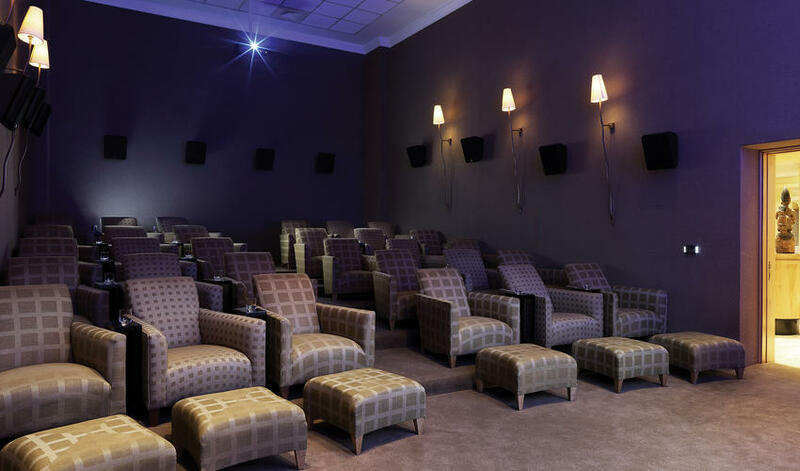 I think we would have been exhausted otherwise so I'm so happy we booked this. 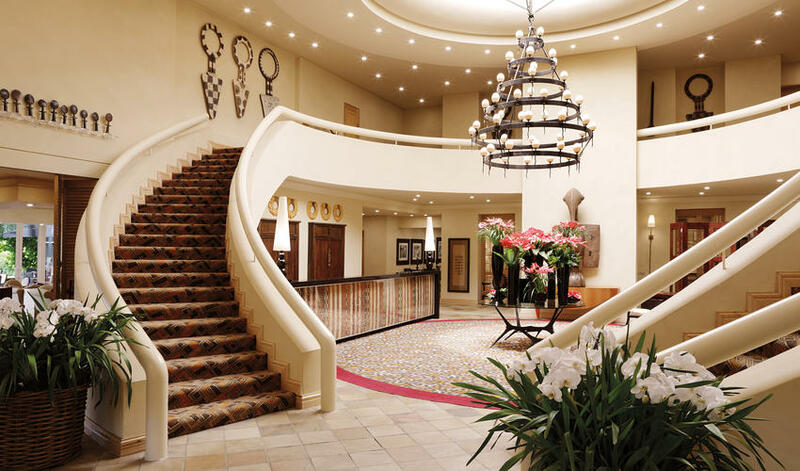 Hotel is beautiful."